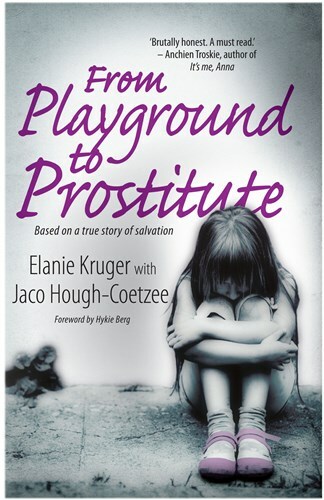 An international television drama series is in the works based on two acclaimed books by South African historian Charles van Onselen. The rights were acquired by Johnathan Dorfman and Dave Matthews (Stolen Sky Productions, USA), David Collins (Samson Films, Ireland) and Jeremy Nathan (Zidaka, South Africa), and the intention is to produce the series under the South African-Irish Co-Production Treaty. 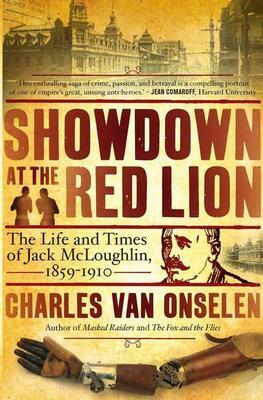 The central story will be based on the life and times of Jack McLoughlin as revealed in Showdown at the Red Lion and embellished by the characters and stories found in the Masked Raiders. The series will be developed and produced for a global audience. Johannesburg was – and is – the Frontier of Money. Within months of its founding, the mining camp was host to organised crime: the African “Regiment of the Hills” and “Irish Brigade” bandits. Bars, brothels, boarding houses and hotels oozed testosterone and violence, and the use of fists and guns was commonplace. Beyond the chaos were clear signs of another struggle, one to maintain control, honour and order within the emerging male and mining dominated culture. In the underworld, the dictum of “honour among thieves”, as well as a hatred of informers, testified to attempts at self-regulation. A “real man” did not take advantage of an opponent by employing underhand tactics. It had to be a “fair fight’ if a man was to be respected. This was the world that “One-armed Jack” McLoughlin – brigand, soldier, sailor, mercenary, burglar, highwayman and safe-cracker – entered in the early 1890s to become Johannesburg’s most infamous “Irish” anti-hero and social bandit. McLoughlin’s infatuation with George Stevenson prompted him to recruit the young Englishman into his gang of safe-crackers but “Stevo” was a man with a past and primed for personal and professional betrayal. It was a deadly mixture. Honour could only be retrieved through a Showdown at the Red Lion.